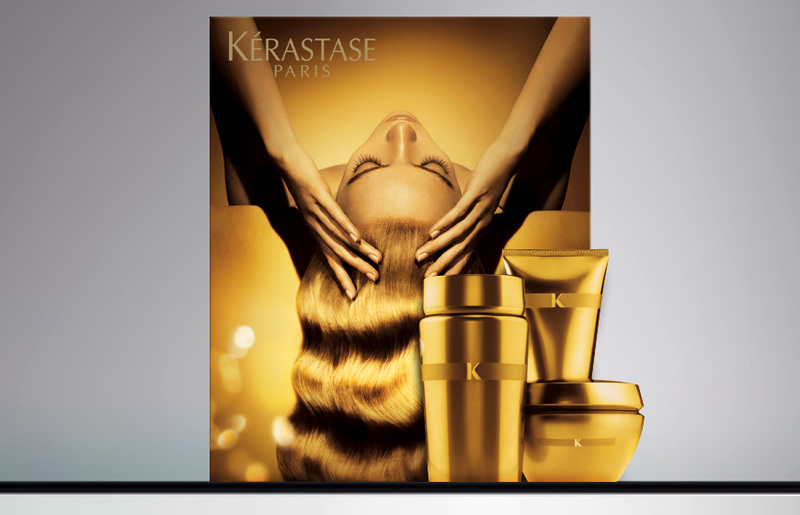 Kerastase is the deluxe haircare brand of l’Oréal Professional. 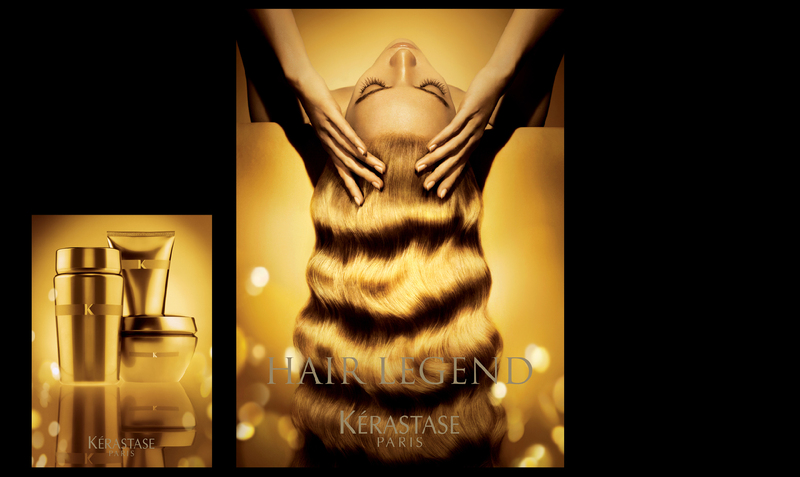 Kerastase’s End of Year advertising had to respect the brand’s values, while confidently communicating the year’s theme gold. 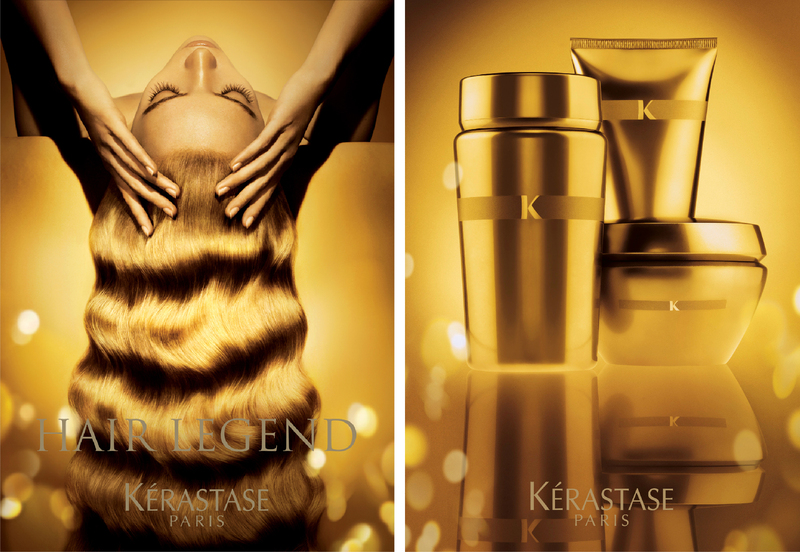 Min proposed an advertising campaign for the brand depicting Kerastase diva, with a magical golden mood for the season.